Cowboy Party Rentals has the best Mansfield bounce house rentals. 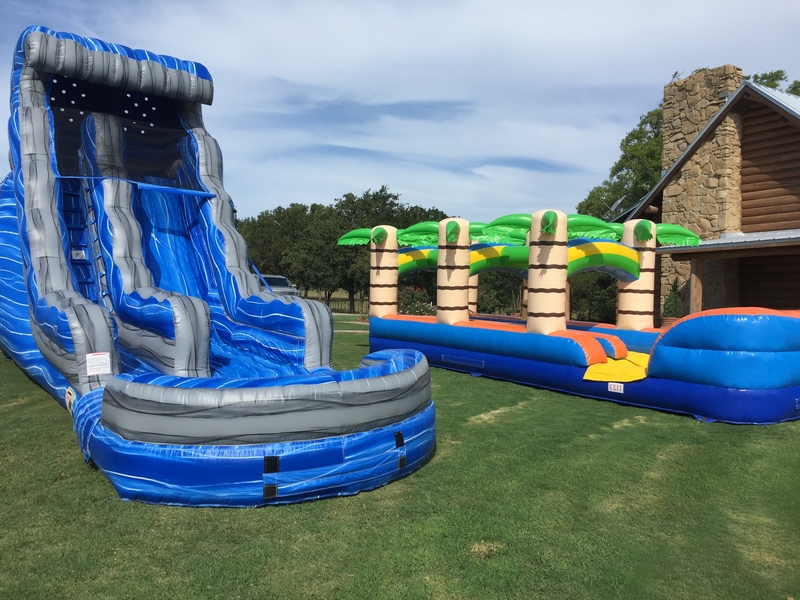 Whether you are looking for our classic bounce house rental or our very popular tropical-themed water slide on a hot summer day, you have come to the right place! 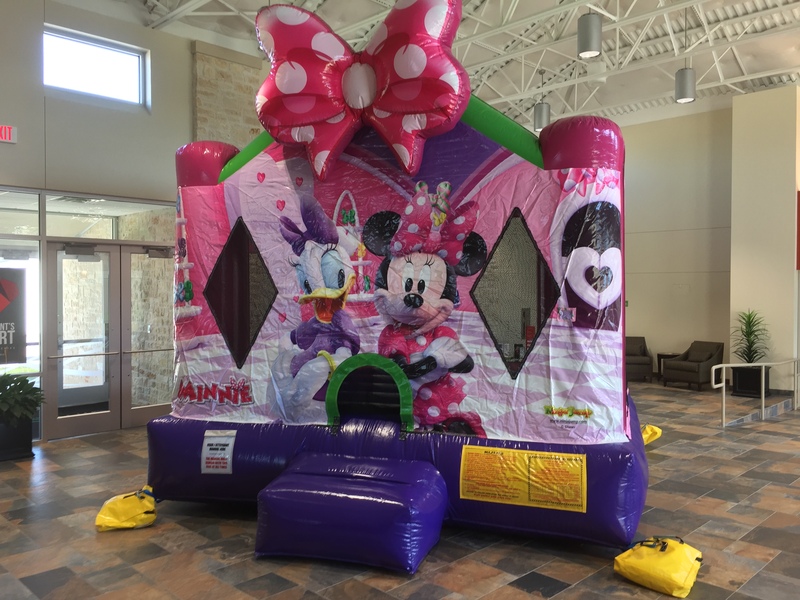 Looking for a themed bouncer rental? Check out our Space Bounce House or Tropical Bouncy House. Looking for a Water Slide Rental? Our water slide selection is amazing! 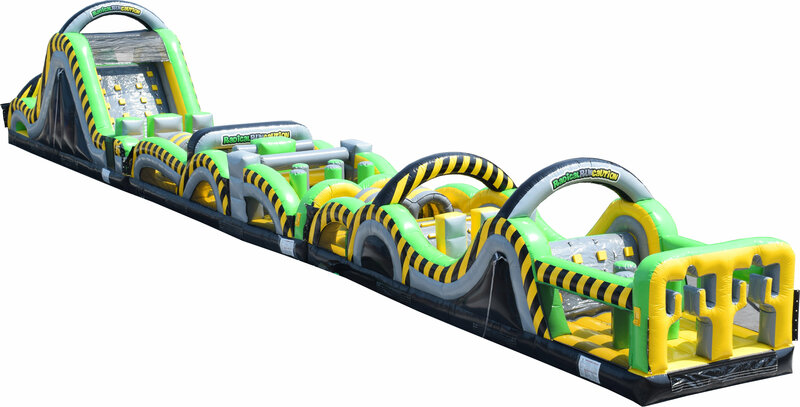 We have small, medium, and large water slides as well as combo bounce house and slides. We do the dirty work and you have the fun! Our delivery team will come set up the unit, hook the water hose up, and go over the safety rules. When you are done, they will come back, take down and roll up the unit, and even roll up your garden hose! We take pride in our party rentals. After every use, we take our party rentals back to the warehouse where they are vacuumed and wiped down with a mild degreaser and disinfectant so they are sanitized. Cowboy party rentals rotates stock every few years so that you will get the best inflatable rentals possible. 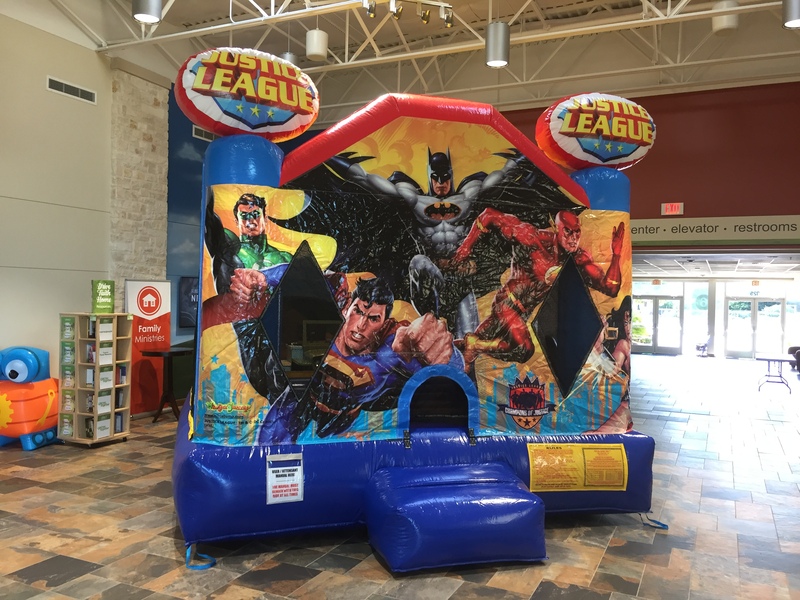 Other companies may keep bounce houses in rotation for 10-15 years that have lots of patches on them. We want you to receive the best quality inflatable rentals in Mansfield. Looking chairs, tables our tent rentals? If your needing tables, chairs, and tent rentals we can help there as well! Cowboy Party Rentals is a full-service company that offers wedding tents, chairs, tables, and concessions such as cotton candy and popcorn! We offer basic folding chair rentals in brown or white, kids chairs, and even white garden chairs for park events in Mansfield. Our table rental selections include 6 foot, 8 foot, 60 inch round tables, and even cocktail tables. Make sure you ask for linens. We offer 24/7 online booking for any of our rentals. All you have to do is click "Order by Date", put in the day of your party and the times. After that, just click on the bounce house rental that you need! The software will even show you what's still available for your party day! Our tents, tables, and chairs are usually delivered a day in advance and picked up the day after your event. Book your bounce house rental today! 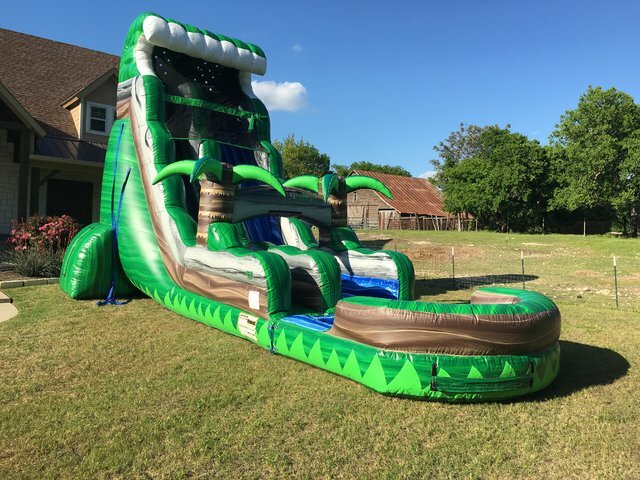 Best Party Rentals in Mansfield, TX! 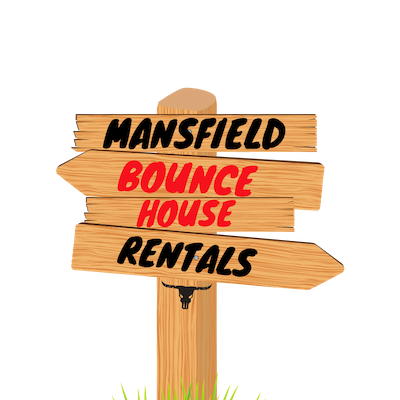 Check out our video of AWESOME Mansfield Bounce House Rentals! We have a great selection of bouncers, water slides, tent rentals, obstacles, and even tables and chairs! Let us know how we can serve you! Our Event Specialists can help you plan your party down to seating arrangements or entertainment needs! If you are having a small event and you know exactly what you want to rent, then simply use our convenient online ordering process!